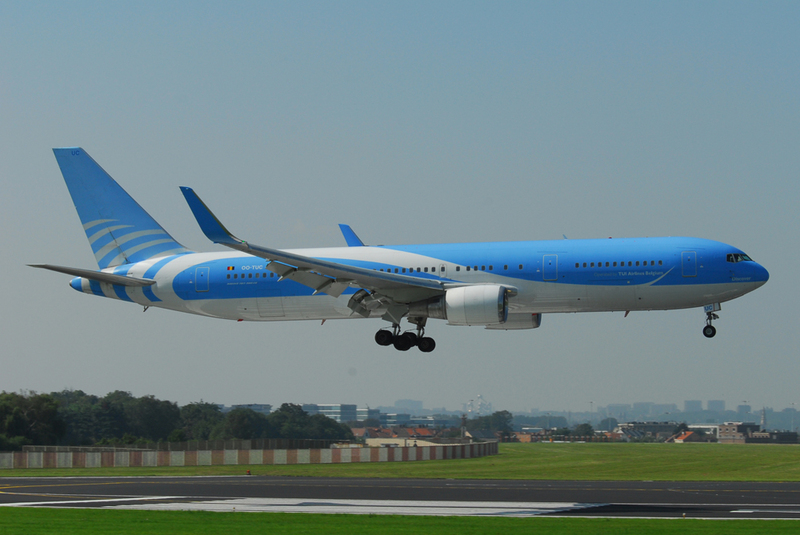 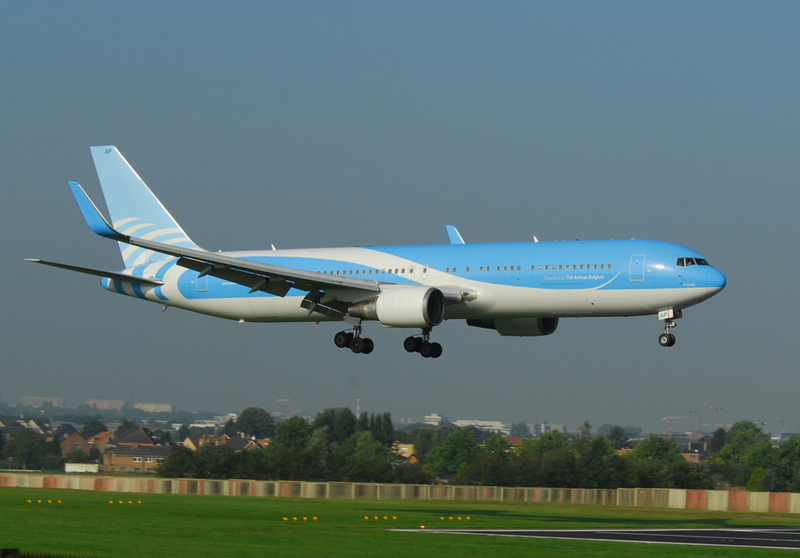 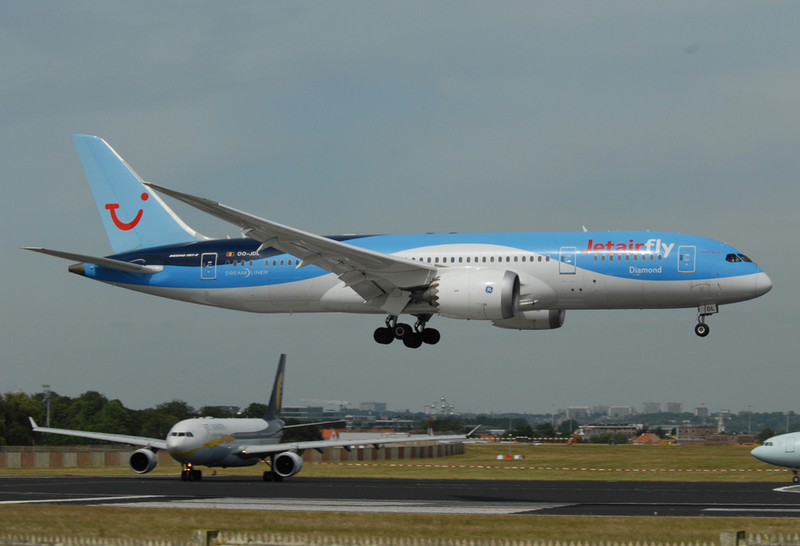 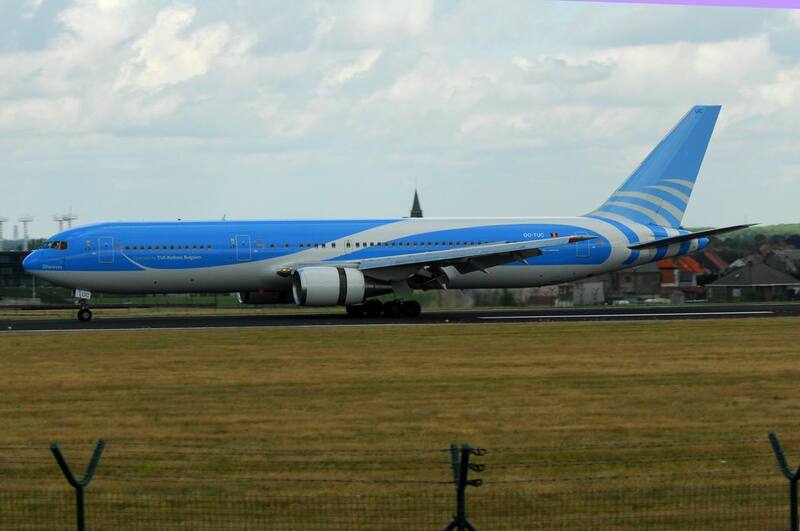 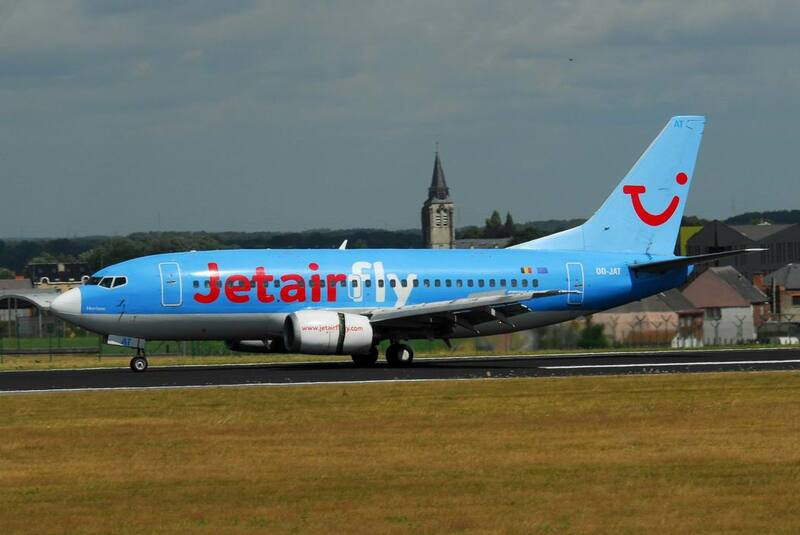 Charter airline founded on 13 November 2003 as TUI Airlines Belgium. 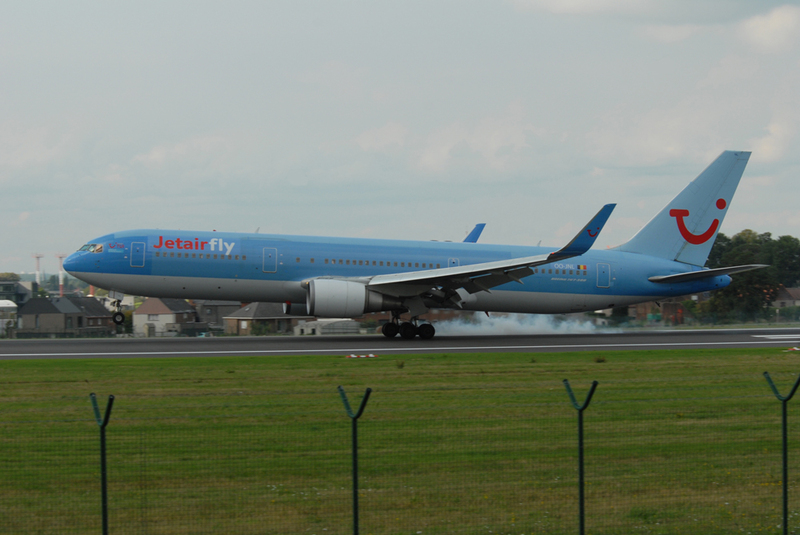 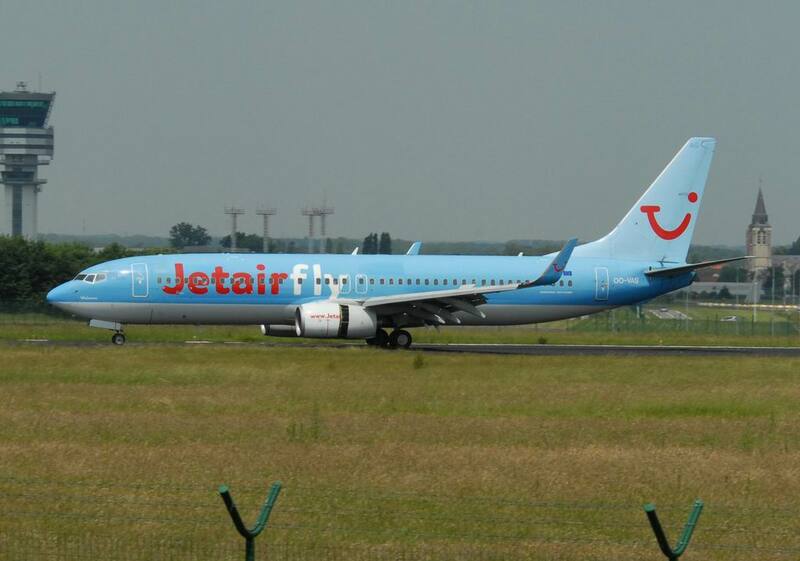 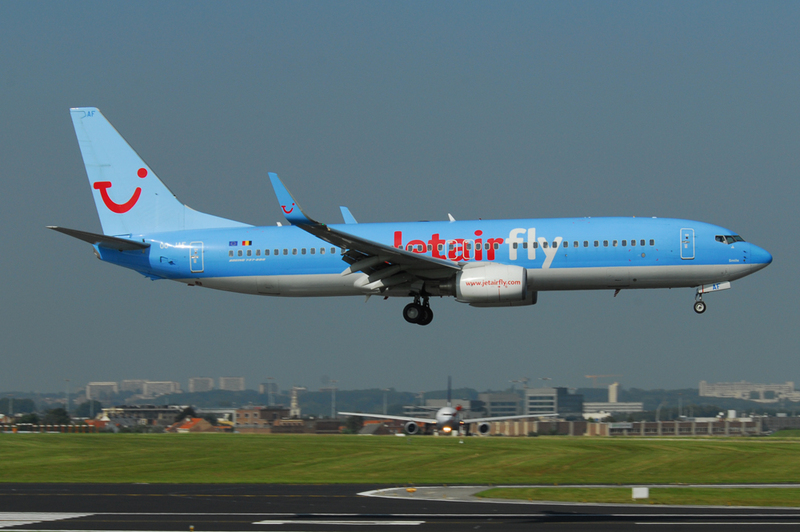 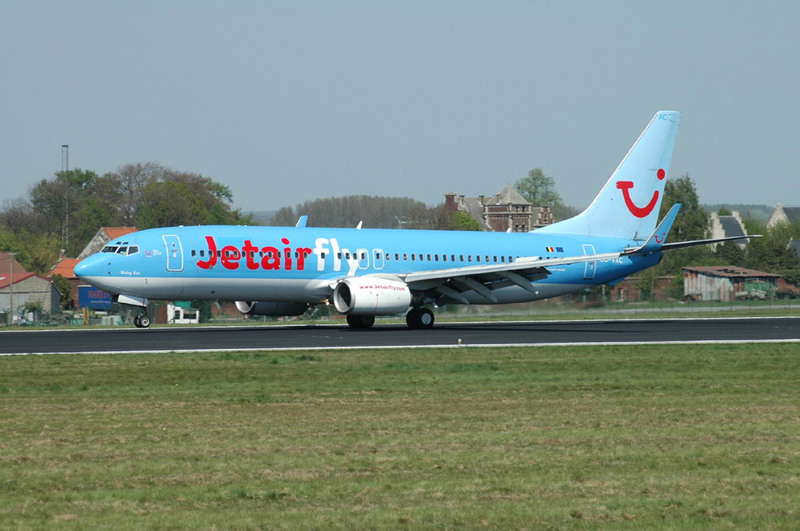 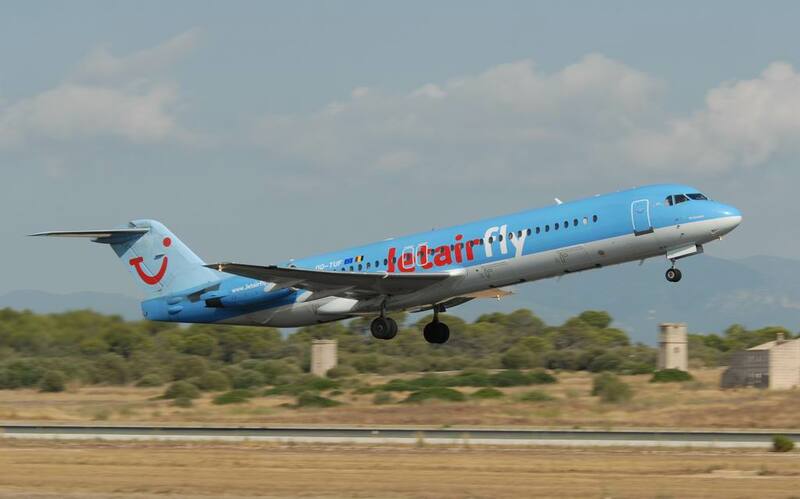 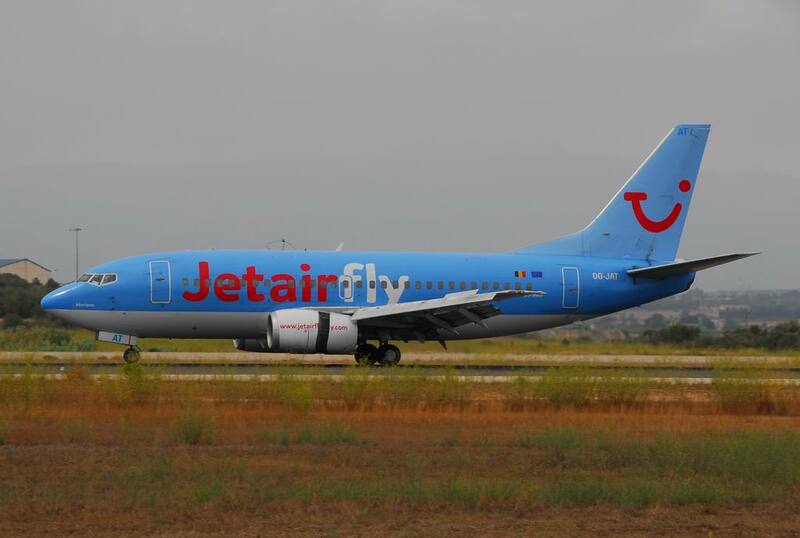 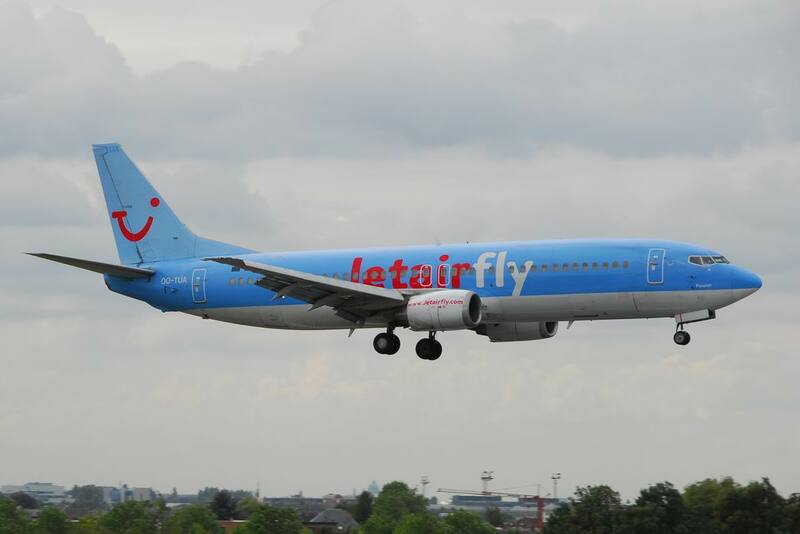 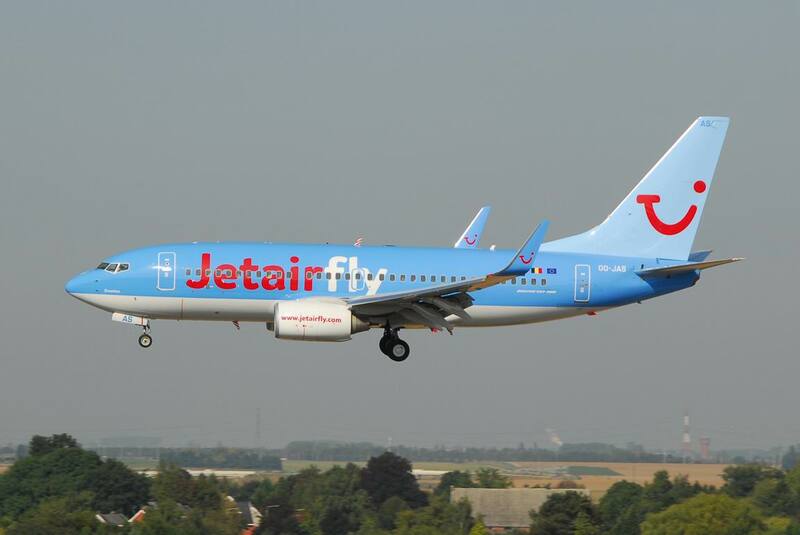 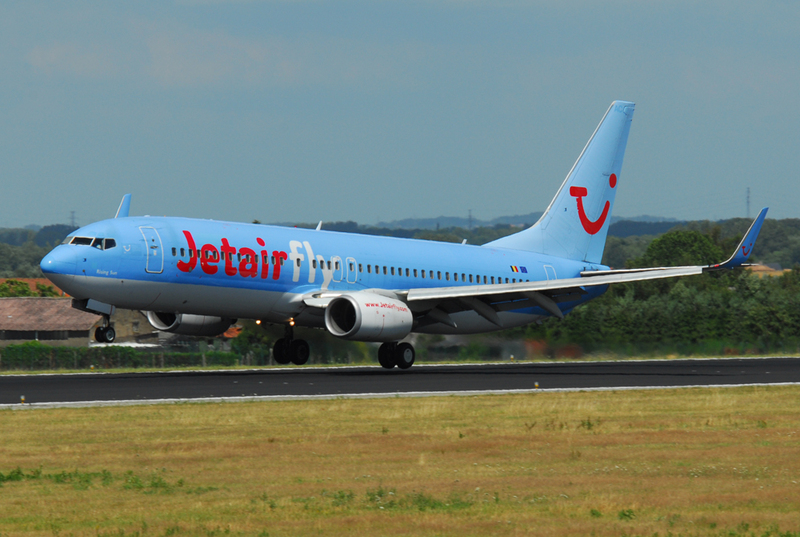 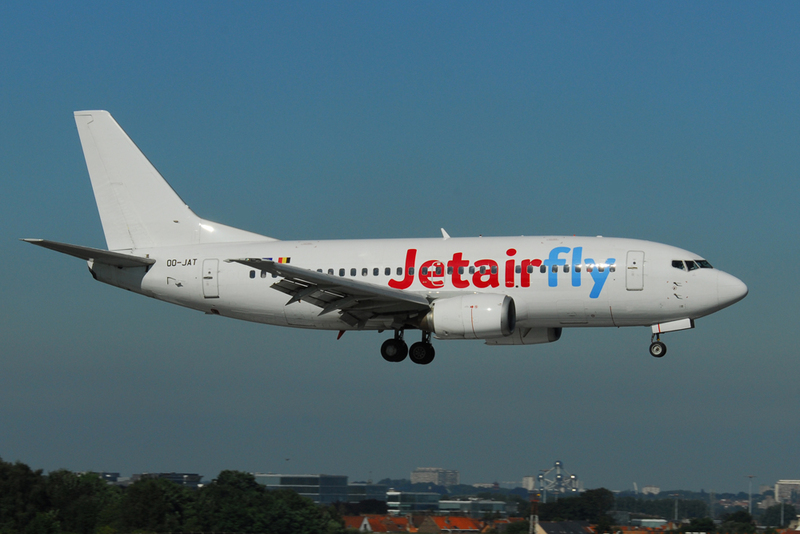 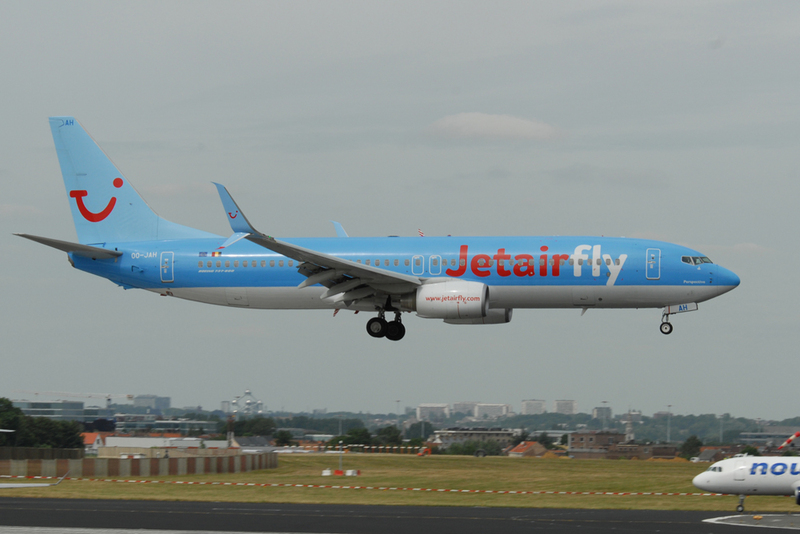 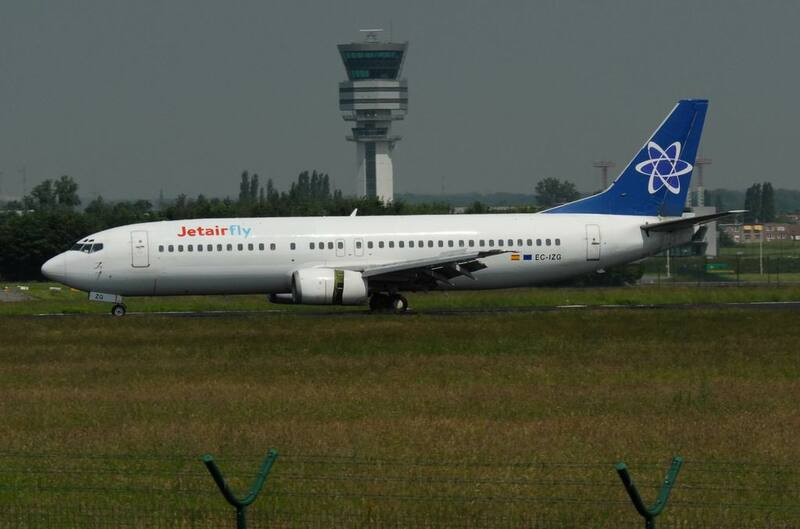 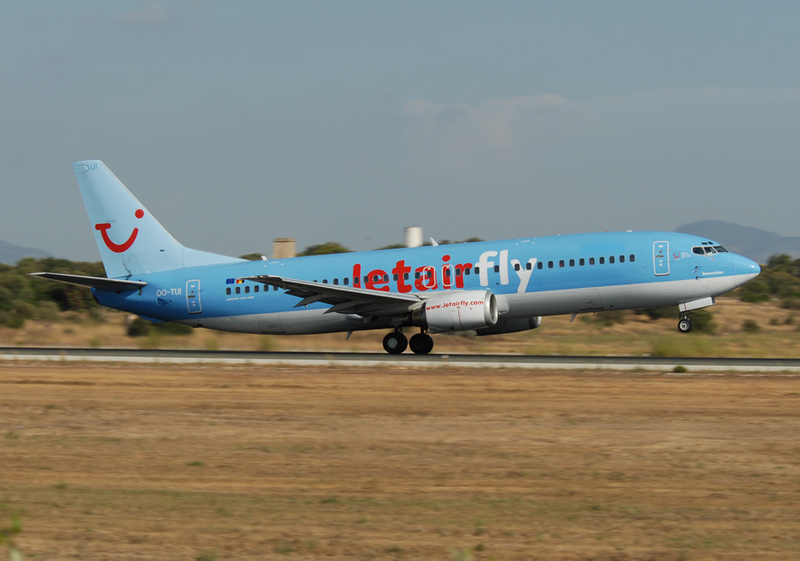 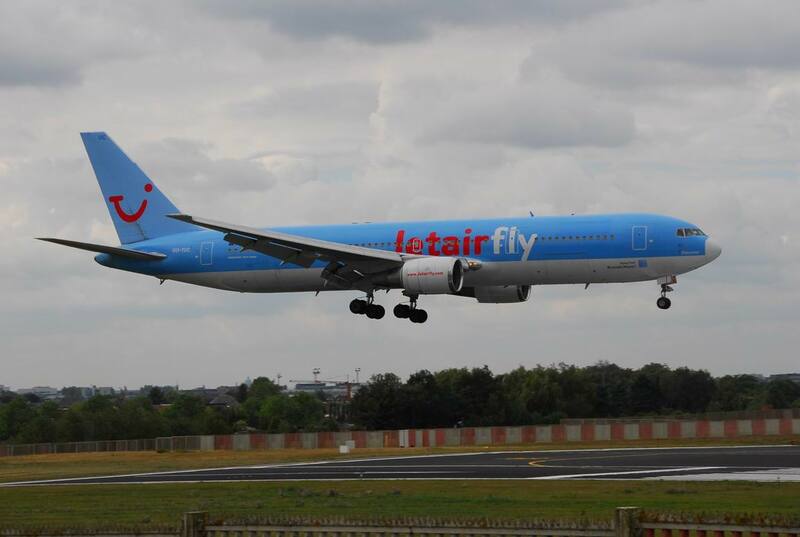 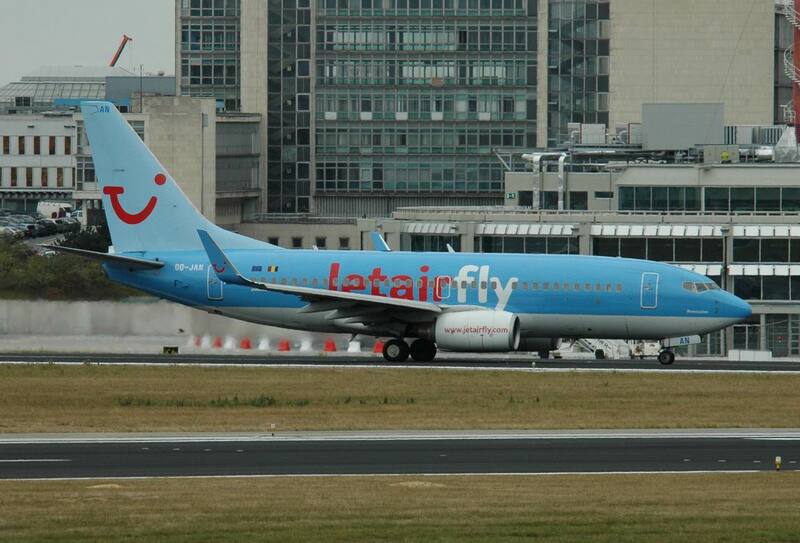 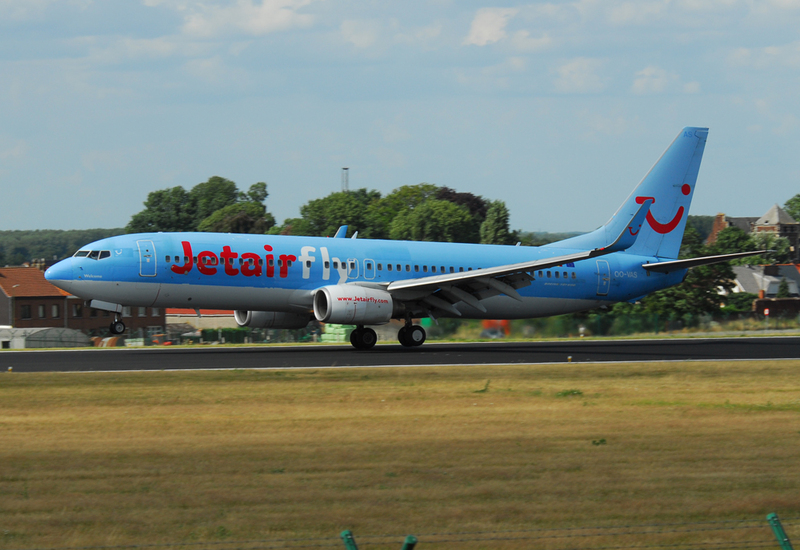 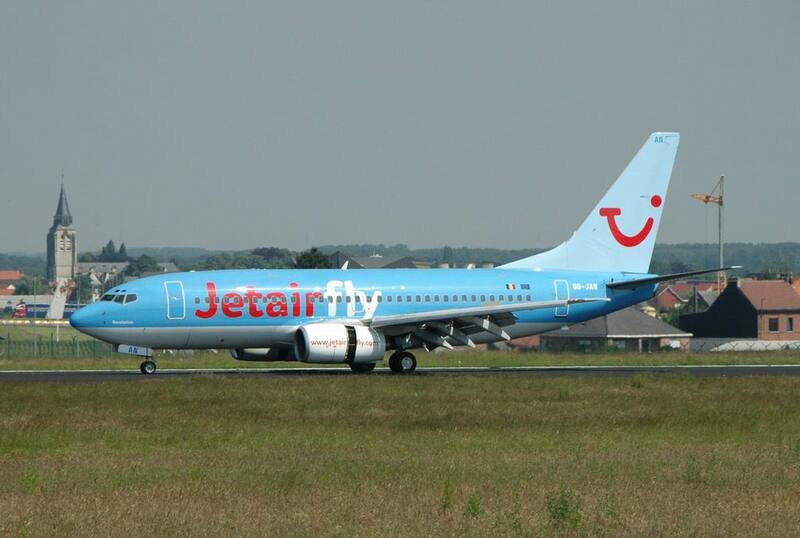 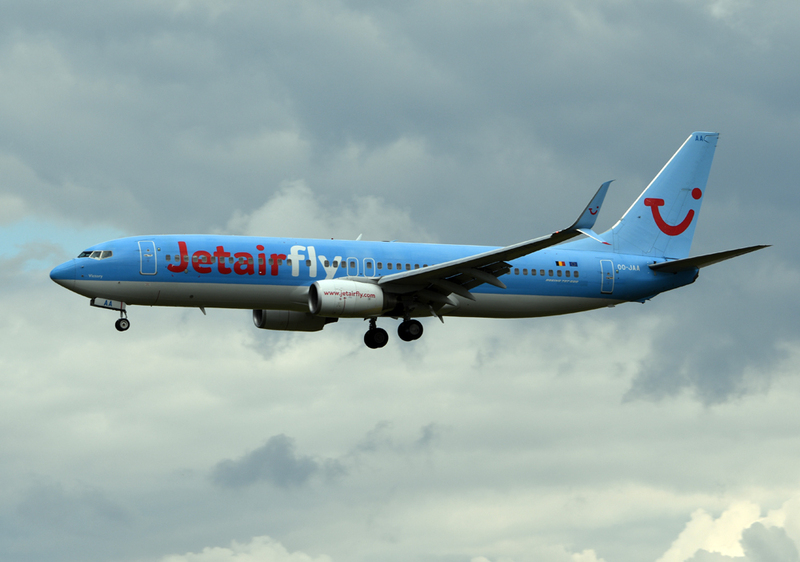 Rebranded Jetairfly in November 2005. 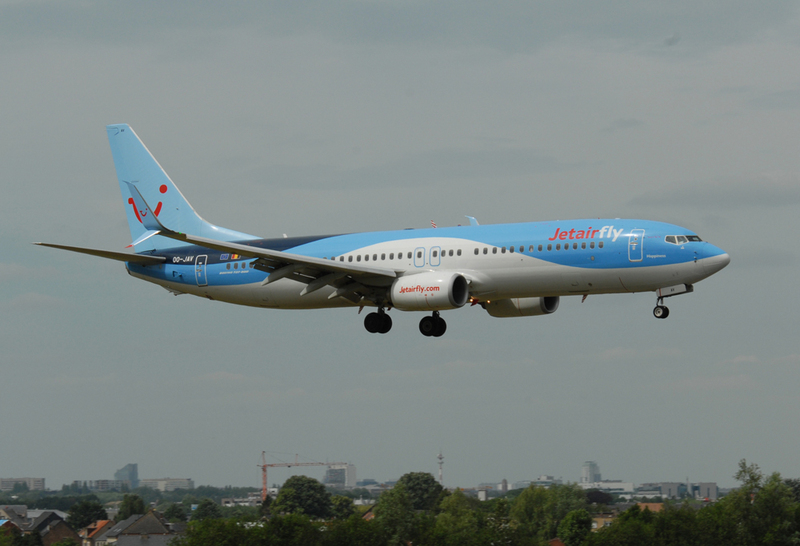 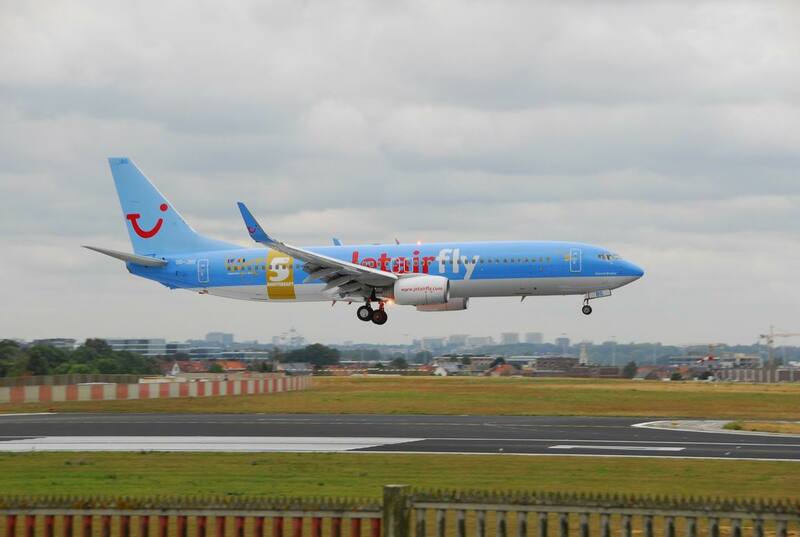 Renamed again TUI Airlines Belgium on 19 October 2016.